Volunteering Questions? Check this out. FAQs ONLY for volunteers who have already applied and have been accepted. We are not longer accepting any volunteer applications. 1) Can I just go to the festival now and not volunteer? 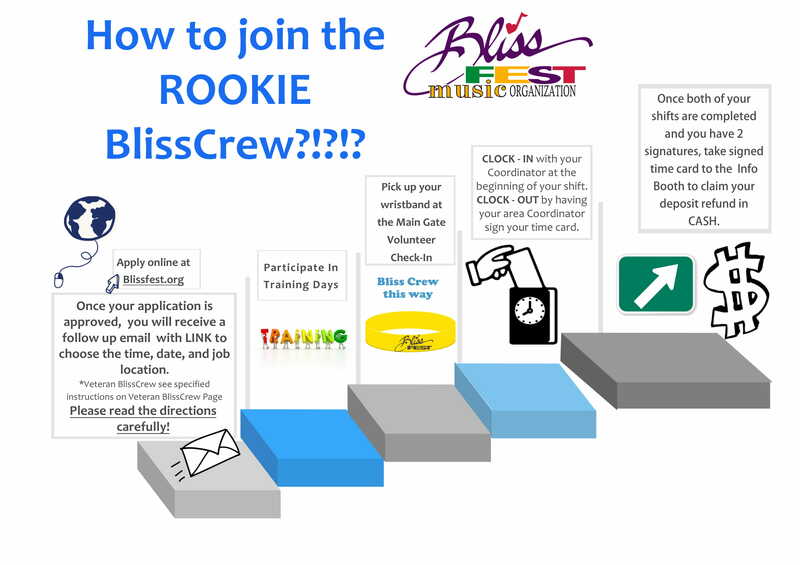 *If you are planning on attending Blissfest, we need you to choose the 2 four hour shifts. Blissfest will not sell you a wristband. *There is no other way to attend at this point, unless you purchase a ticket outside of our organization. Beware of false wristbands. If you buy a false or deactivated wristband from a 3rd party and it does not work at the gate you will not gain entry. 2) What if I’m not going anymore? *If you are no longer attending or volunteering, let us know. You can complete a refund request form that is reviewed after festival. We are generally non-refundable. 3) Are there any good shifts left? There are still shifts available, but space is running out and you may have to work a time frame that is not your favorite, but it’s always fun AND helpful. We need you! 4) What about my wristband? Once you have chosen your shifts after approval, you pick up your wristband on site at the Main Gate Check – In Booth. When we receive your application and fees, You will receive a follow up email expressing approval or denial. Provide the $10 participation fee. 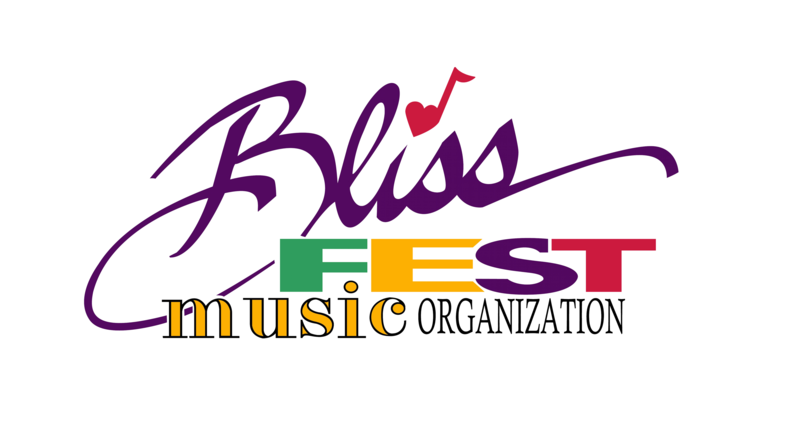 Be sure to check your SPAM folder or search for emails from “volunteers@blissfest.org” if you do not hear from us! It may take a few weeks for your application to be processed. More instructions and training will be provided as the months go on! You’ll receive a weekend wristband when you arrive at the Main Gate’s Volunteer Check-In Tent. First-come, first-served camping is included with your weekend work exchange wristband.